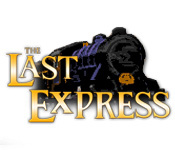 The Last Express is rated 3.6 out of 5 by 19. Rated 5 out of 5 by ChristinaX9 from A timeless classic This is one of the best murder mystery games I have ever played. Your friend Tyler is murdered on the Orient Express as it sets off on it's way to Istanbul and you must play detective and unmask the guilty party before the journey ends. There is nostalgic international intrigue and mystery as you set off on your quest. 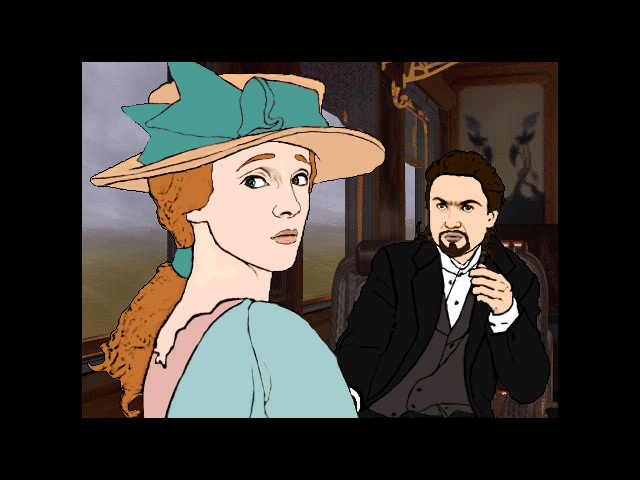 You search around, talk to other passengers to obtain clues and move the storyline forward. The game plays and feels amazing even today, I believe it was released in 1997. 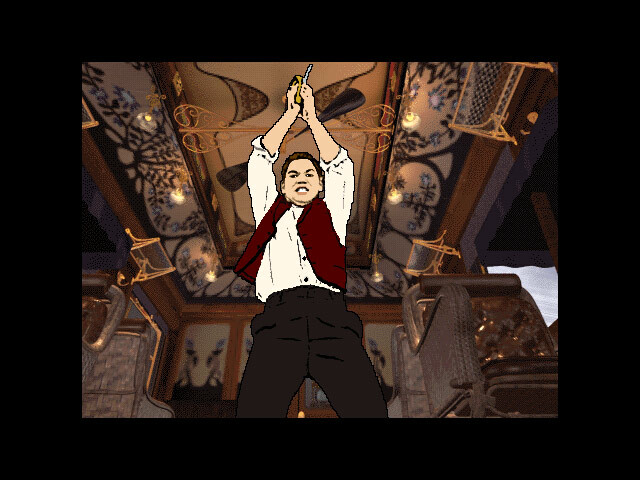 I love the art deco graphics, accents, music and effects, especially when the story moves forward. Infinite replayability as different things happen depending on your choices, you will soon find that events may take a surprisingly different turn, you can even be eliminated. This game offers a real challenge to the would be detective which is just as it should be. I wholeheartedly recommend this game, such a shame they do not make them like this anymore. Rated 5 out of 5 by seatemple from An Exciting 'Must Play' during pauses in the game i found myself smiling and thinking!...I feel that i have been on the Orient Express...Play through a few stops and work with the rewind funtion...then start over...you are ready for an amazing game...i tried all of the endings, just rewind afterwards and play on..You will not regret it! and get a walthrough...it helps and you still have to do all of the work. Rated 5 out of 5 by Powerslave60 from One of the original best. I got this game back when it originally came out in 1997. Even today it looks amazing! What set this game apart from all the other PC adventure games is that no matter how many times you played through it, there was always something new. The way it was able to do that is that everything and everybody on the train went through their scripts in realtime. So even if you're not in the area, the characters are having their little chats or moving around the place. It can get a little frustrating if you need to be somewhere in order to get a certain piece of information or an item, but there is a way to rewind time back to a checkpoint (which can be doubly frustrating if you've progressed very far in that particular chapter). All in all, it's a very wonderful game that has an amazing storyline that will keep you coming back to see all the things you might have missed. Rated 5 out of 5 by Lisanne84 from 5 well deserved stars! I really loved playing 'the Last Express'. I found it challenging and fun. Also a very nice storyline! Rated 5 out of 5 by gatherer3 from a CLASSIC of adventure, non casual gaming This is one I've replayed again and again. It has a complex story, a fascinating setting and interesting characters. I do warn you that it is not easy, and you may have to consult a walkthrough, but it is a classic that has held up for many years. If you like international intrigue and the setting appeals to you, go ahead and get it. It's a good story. Rated 5 out of 5 by Madhouse000 from Loved it! If you're not afraid to roam around, make mistakes and really explore a world where the clues and tasks are completely relevant to the game and not just find hidden objects and solve abstract puzzles then this will make you very happy. The story, history, dialogue is amazing. Enjoy! Rated 5 out of 5 by Ludovica from Best adventure game ever This was the first adventure game I ever played, back in the 90's. I was very frustrated at first, because I kept being arrested as I didn't know what to do with the cadaver. At that time there were no walkthroughs or anything like that on the internet but I kept going and didn't regret it! I have been looking to buy it again for years and was very happy to see it on BFG. I love he way the animation is done with real actors, I love the art deco graphics, the music is marvelous and the level of challenge is perfect for me. I could play for hours and hours and never get bored. Also as I am French I enjoyed the fact of playing a really good game in my own language. There is action, there are slower moments that give you time to think of what to do next and I found it rewarding to succeed without any clues or hints. This is really the kind of game I love and I wish there would be more like this one. If you like to sit back, relax and enjoy a good adventure game that has nothing do to with ghosts, haunted mansions, music that drives you nut or unsolvable puzzles without a walkthrough, this one is for you. Keep going at it though, don't quit after half an hour! I highly recommend that game. Rated 5 out of 5 by abbie118 from My Absolute Favorite Game This is the best game I have ever played. If you enjoy games with dept, history,art, and foreign languages then I would recommend the Last Express. Rated 5 out of 5 by HunterWarrior from Thank you BFG! Excellent game!! You can play this dozens of times and it is never the same, due to the fact that events in the game happen both reactively to you and independent of you. The historical research, acting, and thought that went into this game sets it well apart from the average adventure game. If you are not ready to seriously use your brains, this may not be for you. For those of us longing for a true immersive challenge, this game is the ticket! Soooo excited BFG picked this up. This game was produced in the late '90s and suffered from bad timing. The entire marketing dept of the company quit, and the company was sold to a firm that was only interested in educational software. So, it won TONS of awards and acclaim, but was a commercial failure. I owned it back then and I am glad to see it here where it can be appreciated again!